The system would not allow the vehicle to meet EPA drive-by noise standards, and thus it was not released to production. 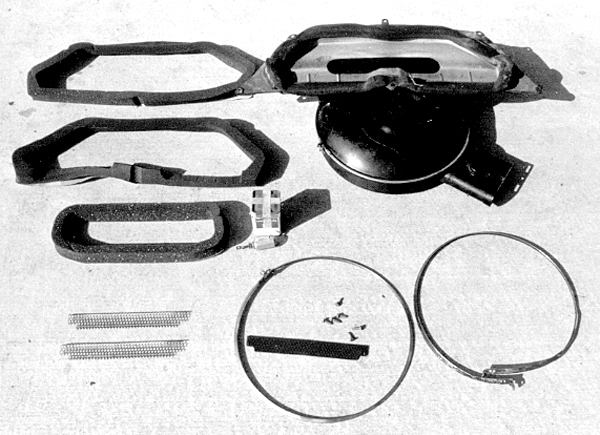 The parts were briefly released into the GM parts system -- possibly until the end of November 1972. It is estimated that up to 10-12 systems were either sold over the counter or obtained through contacts at Pontiac. it is not known how many were complete systems, since part #8 is impossible to find and may have only been made as prototypes. 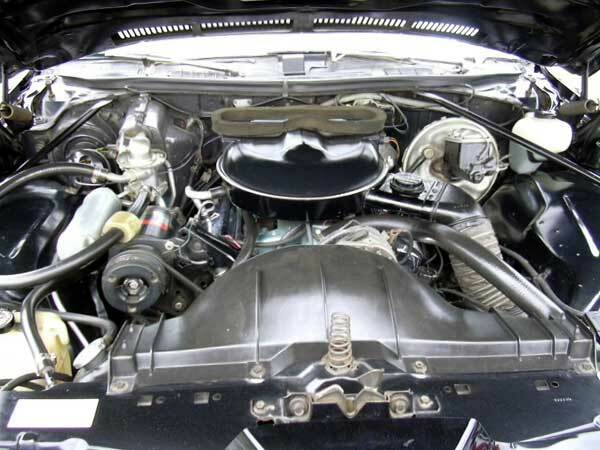 It appears at least two Pontiac engineering cars had the system; a 1973 GTO and a 1973 Grand Am. 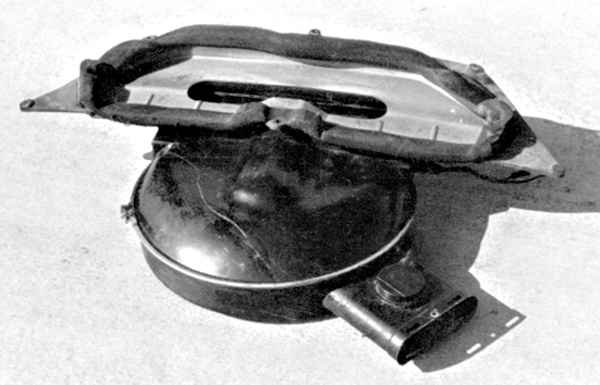 Both were dismantled and destroyed. 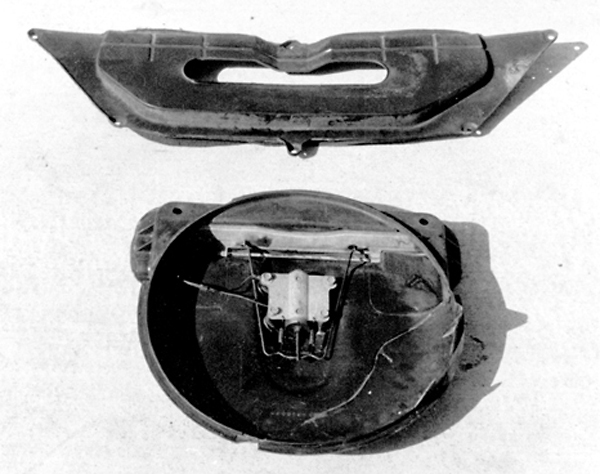 It is not known if any of the "found" systems or parts originated from the engineering cars. Three complete systems and one partial sytem are known to exist. There are rumors of other parts/systems but no others have been documented to date. Tom Goad's Grand Am wagon. 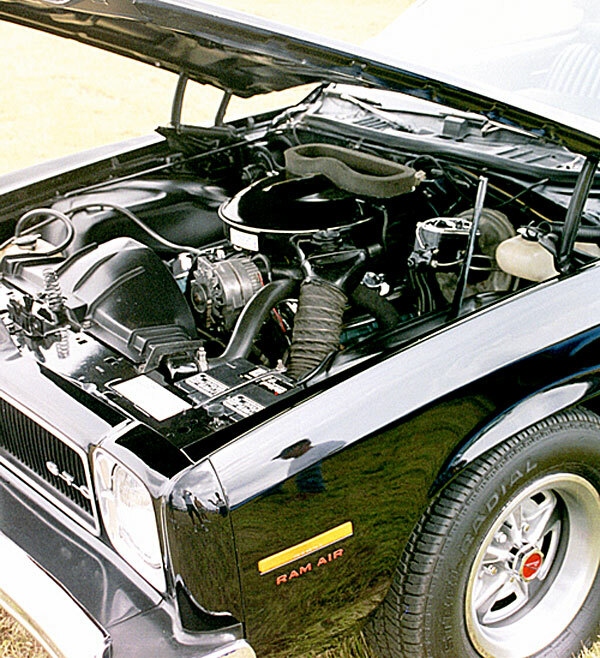 He worked for Pontiac Engineering on the Grand Am project and restored the Grand Am wagon prototype. 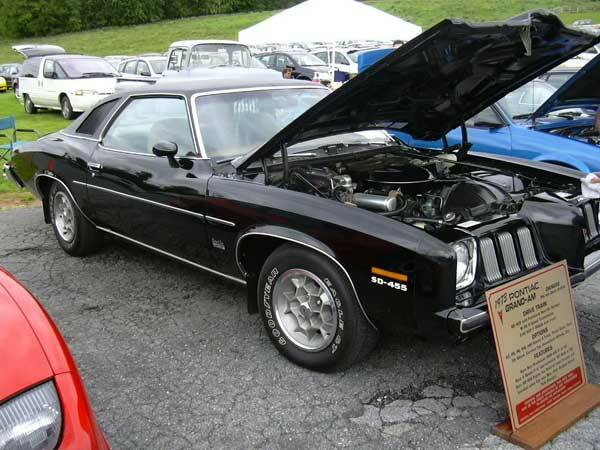 1973 GTO shown below. Parts source supposedly from a scrapped 73 GTO. A partial system is shown at the bottom of the page. 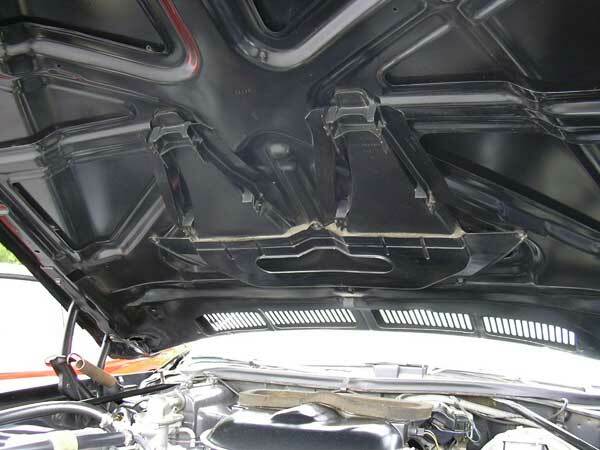 From a 1973 GTO that was scrapped. Not known if it was part of a complete system. Foam is NOS. Parts Wanted! email me if you have any of these parts! The shaded areas are parts that are unique to this system and thus harder to find. Alternate parts list superceded numbers and parts interchange. 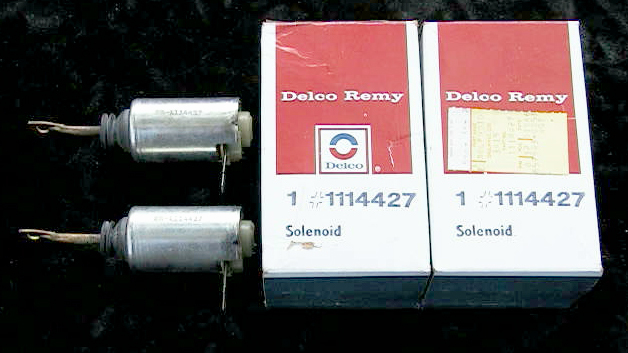 The Grand Am above uses 2 solenoids as shown above. This is what is listed in the parts diagram. 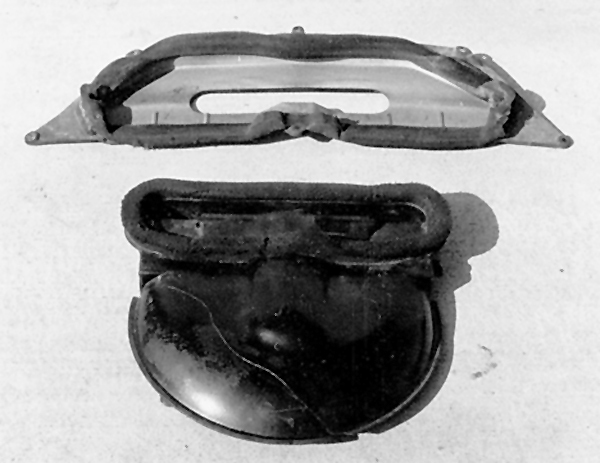 they are the same as Chevelle Cowl Induction and 71-72 T/A. 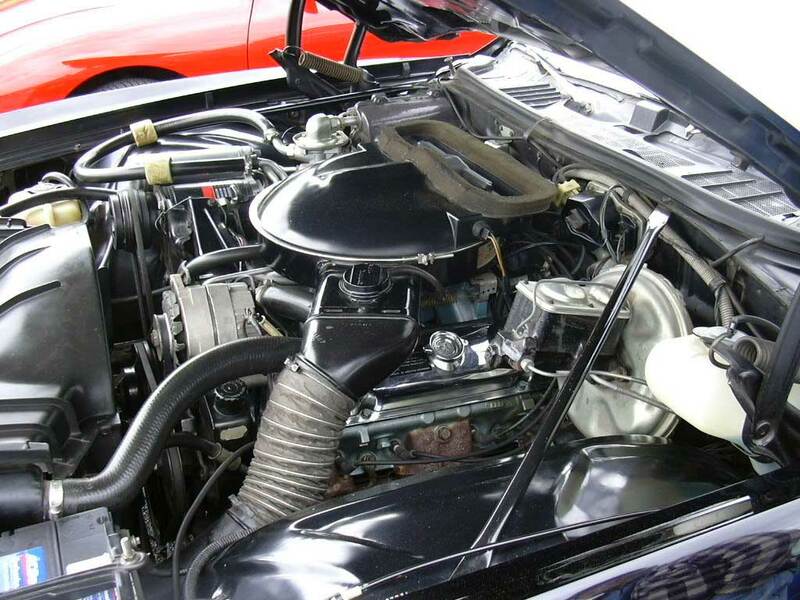 The system below uses the single large '74 GTO solenoid. Pan is from a 1973 GTO that was scrapped. Not known if it was part of a complete system. Another collector has the screens. Foam is NOS.